knew what they liked, respectively, brown rice and white rice versions of the popular IRRI variety IR64. waste water and nutrients back into food production, which would create an entire new industry. 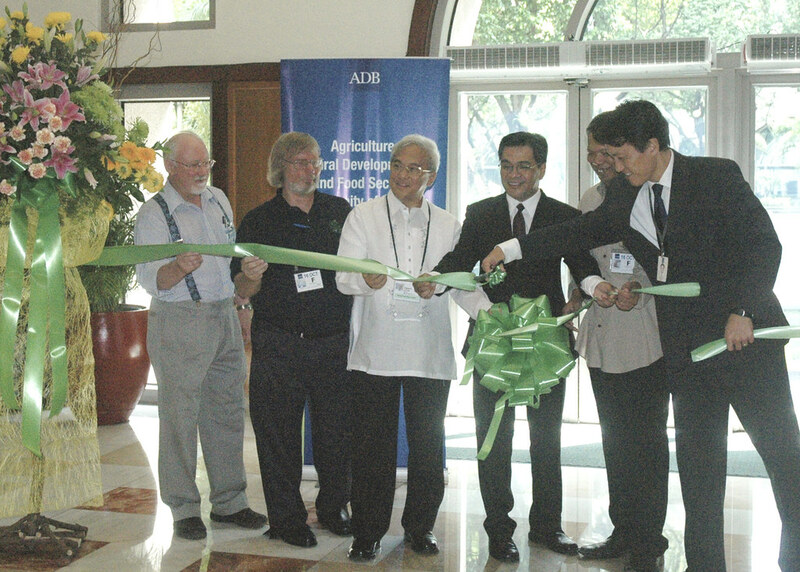 The Asian Development Bank (ADB) celebrated World Food Day 2012 at its headquarters in Manila during a 2-day food bazaar and exhibition this week (15-16 October). According to WooChong Um, ADB's deputy director general for Regional and Sustainable Development, the event raised awareness on food security, nutrition, and sustainable agriculture. and WooChong Um, deputy director general for Regional and Sustainable Development at ADB. 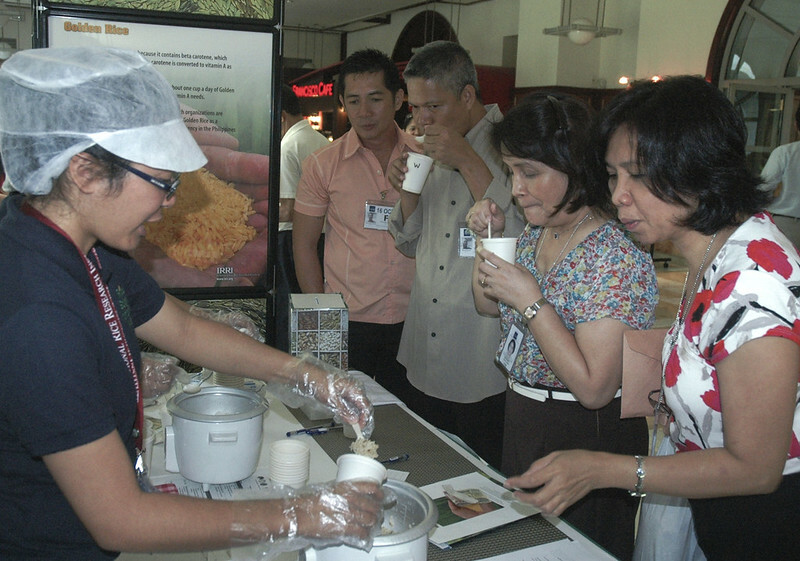 Joining ADB in this effort, IRRI staged a rice-tasting activity for ADB staff and visitors. Consumers typically know the type of rice that they like and dislike. When asked why, however, some consumers find it difficult to describe what makes a certain rice type acceptable or unacceptable to them. At the IRRI exhibit, nearly 200 volunteer rice tasters were given the opportunity to say why they liked or disliked what they were sampling (see video on top). 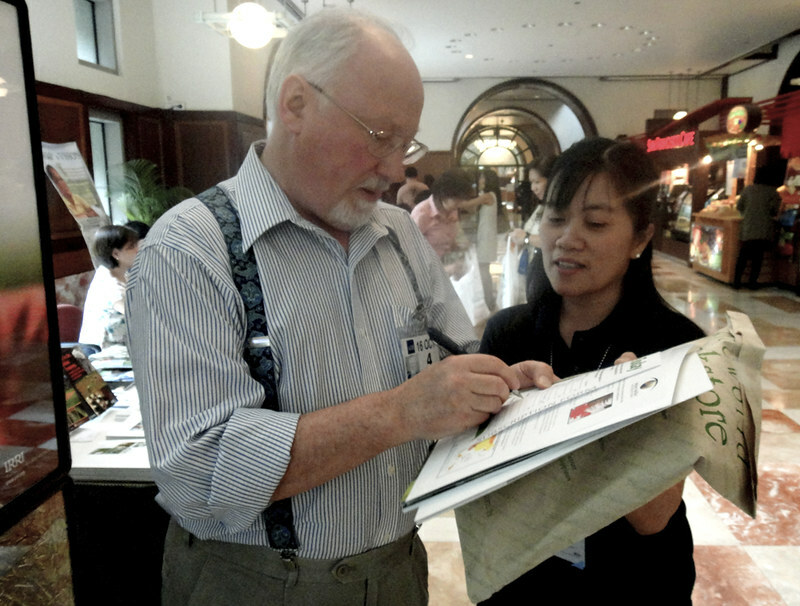 or white form—to eager volunteer tasters from ADB who visited IRRI's booth and exhibit. Rochie Cuevas, cereal chemist at IRRI's Grain Quality and Nutrition Center (GQNC), who organized the tasting exercise, served rice in cups to the tasters with the help of GQNC assistant scientist Lenie Quiatchon. Other IRRI staff members working at the IRRI exhibit and tasting activity were Gene Hettel, Gigi Caballero, and Cynthia Quintos from Communication and Publications Services (CPS), and Aileen Garcia from the Public Relations Office. of the popular magazine online. 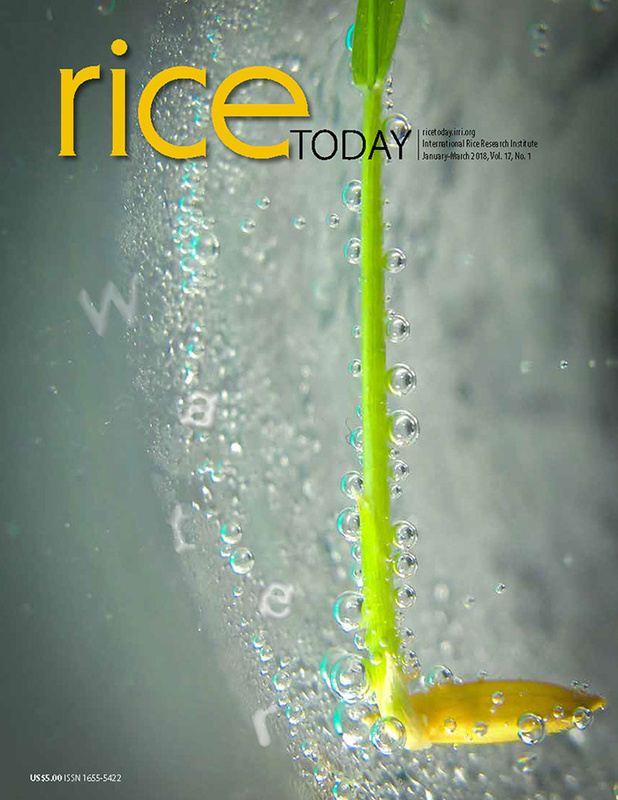 IRRI also prepared a special supplement of Rice Today, which contained selected features on food security and quality that have appeared in recent past issues of the magazine. Mr. Hettel, CPS head, said IRRI also took advantage of the event to acknowledge ADB's support of some of the Institute's important research involving integrated crop and resource management in the rice-wheat system of South Asia and fighting planthoppers, which is a new threat to the sustainability of intensive rice production systems in Asia.